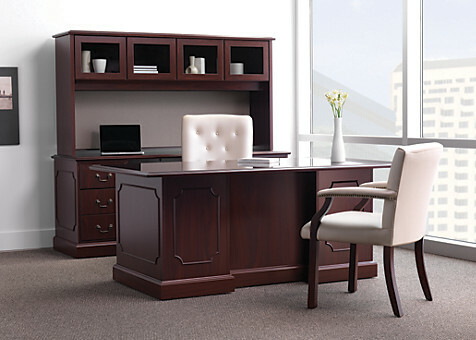 AllStar Business Concepts is your Single Source for all your Furniture & Space Planning needs. We have an on-site space and office planner to help you lay out the most efficient and useful design. Please contact the AllStar team for assistance.